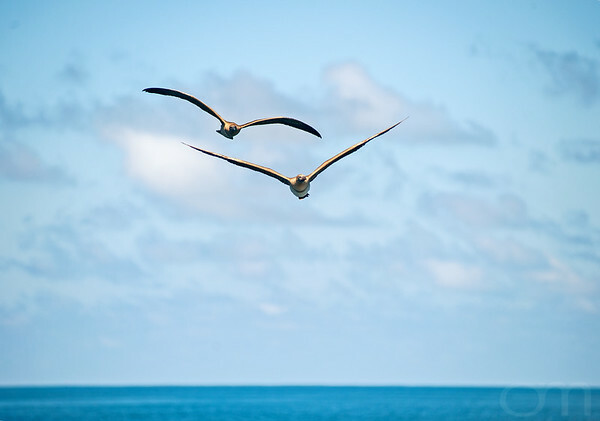 The Black-browed Albatross inhabits islands throughout the southern oceans, including South Georgia, South Sandwich Islands and the Falkland Islands. 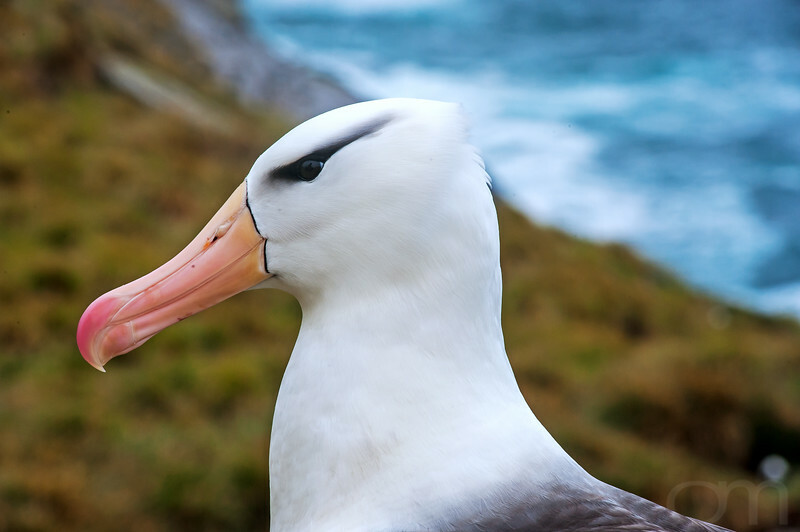 Albatross' are among some of the oldest living species of bird, with individuals reaching up to 70 years of age. 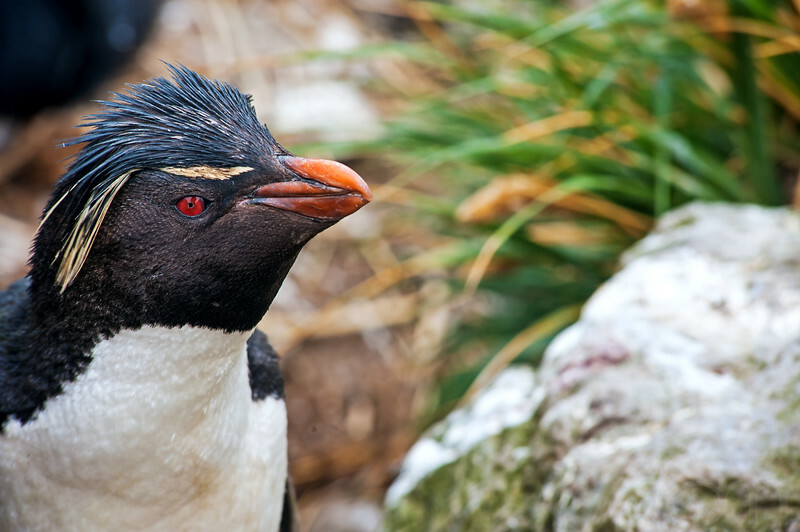 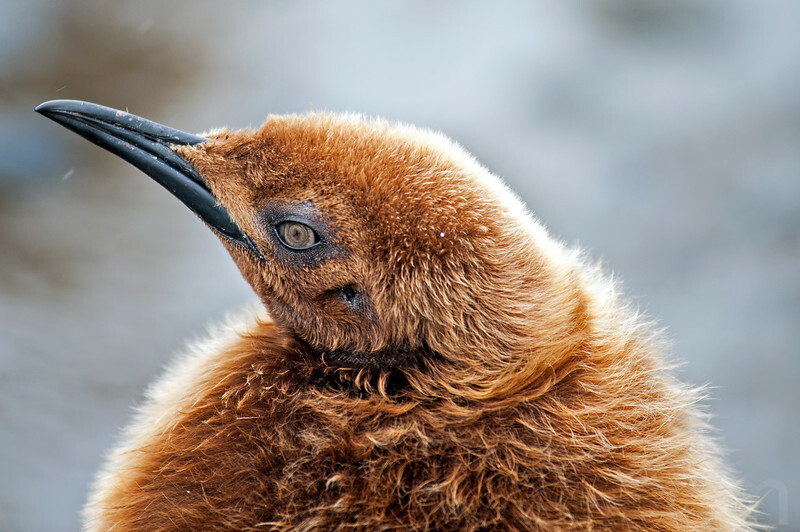 The Southern Rockhopper inhabits the Falkland Islands, located in the Southern Atlantic Ocean. 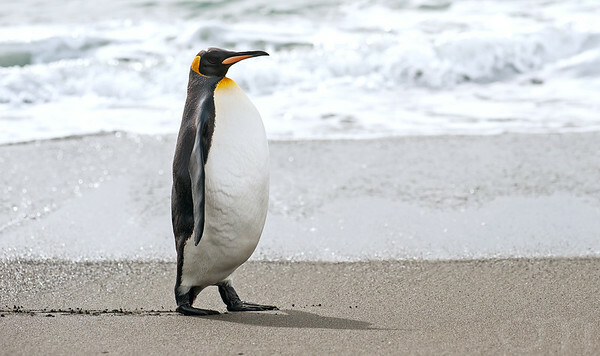 Distinguishable characteristics include the animal's smaller size and yellow supercilium. 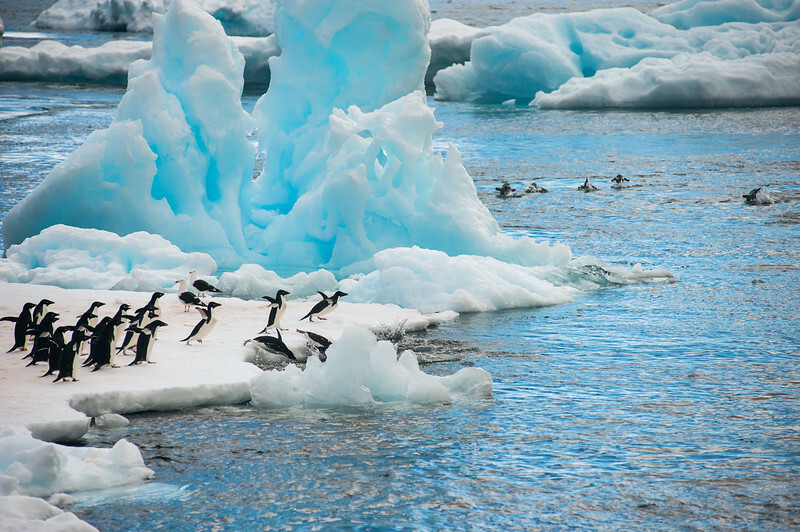 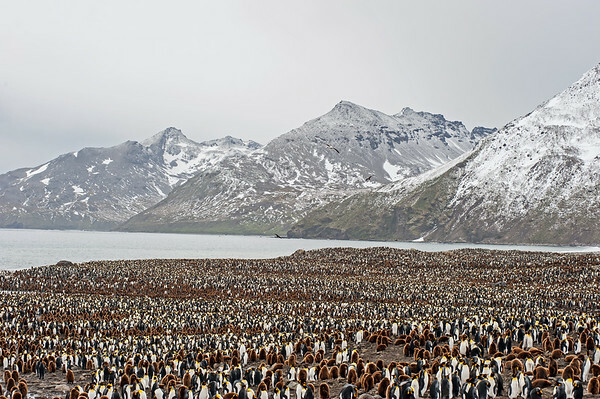 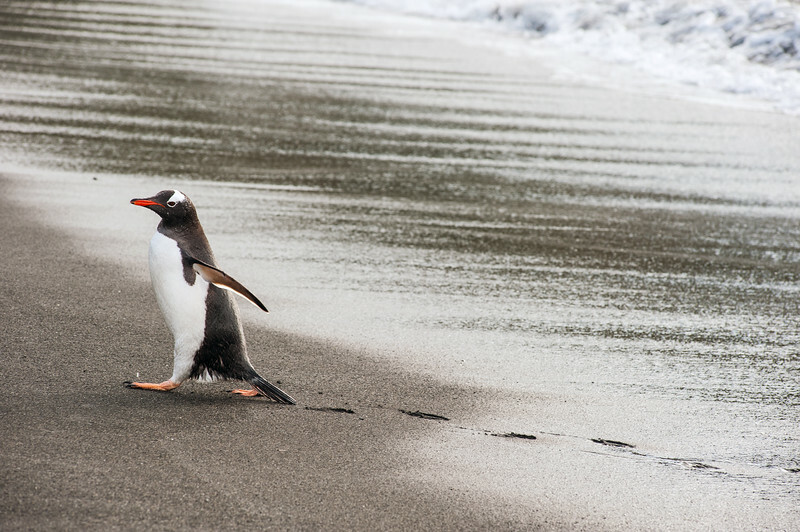 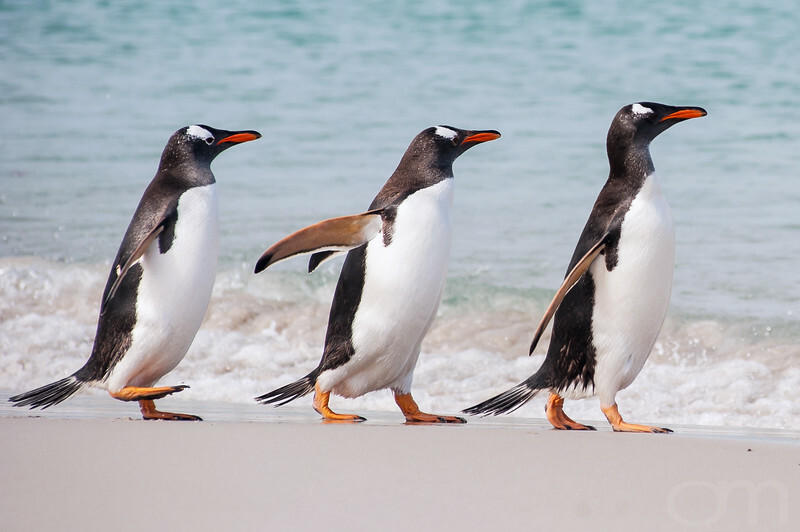 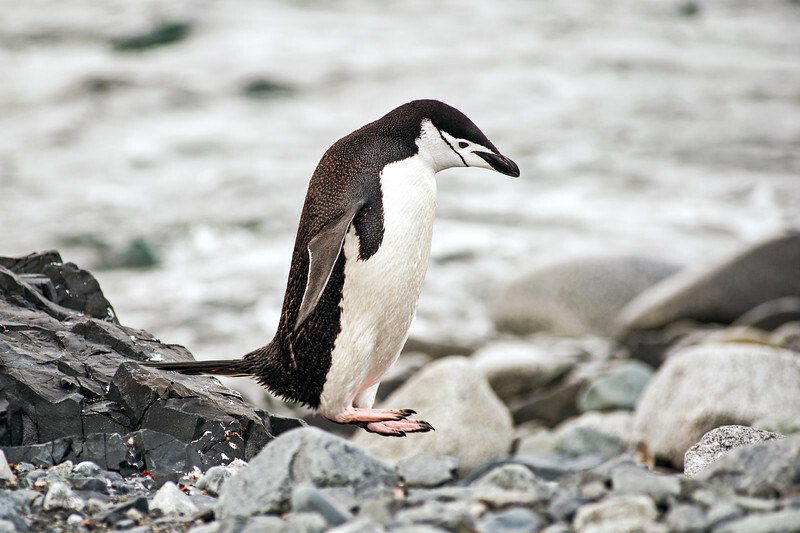 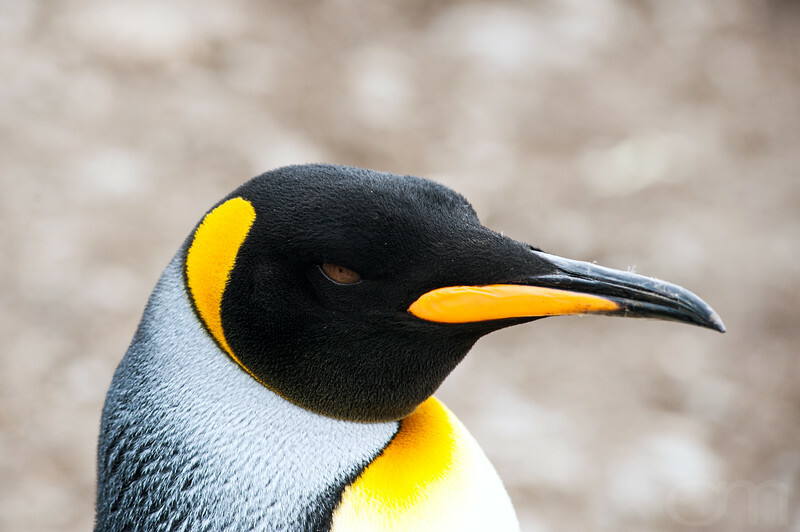 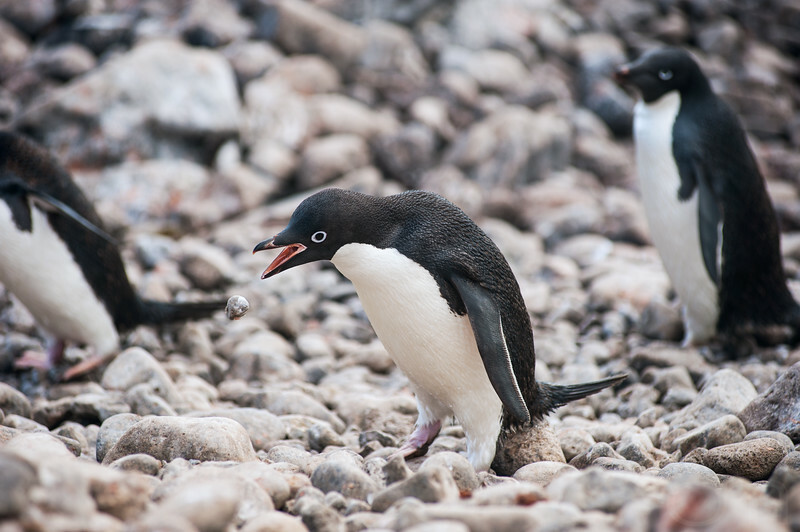 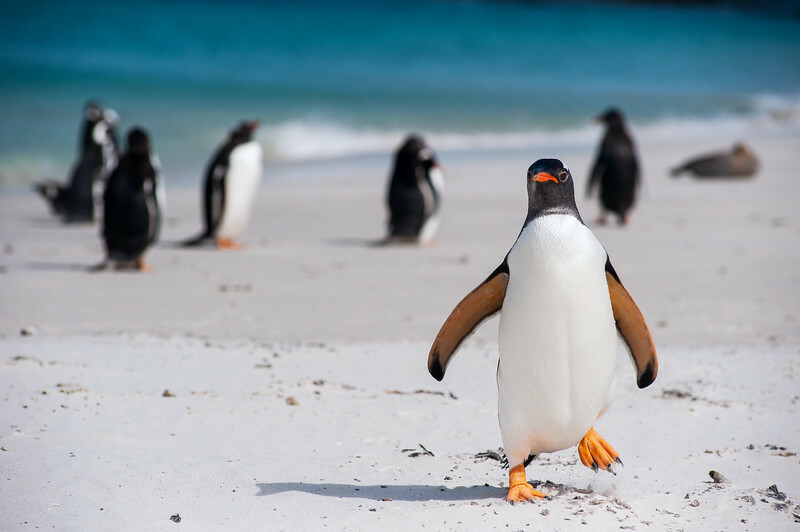 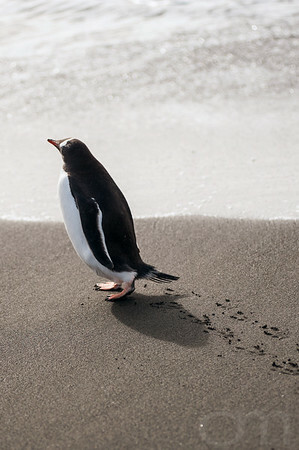 The Gentoo Penguin is found in parts of the Antarctic, the United States and England. 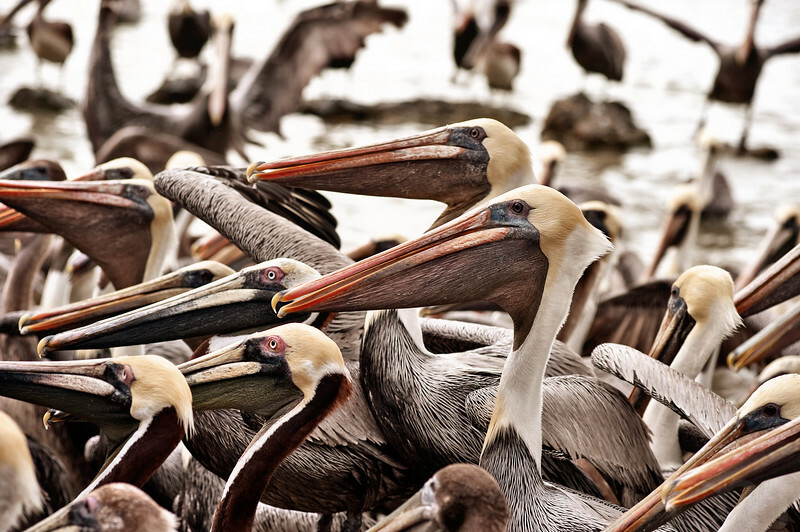 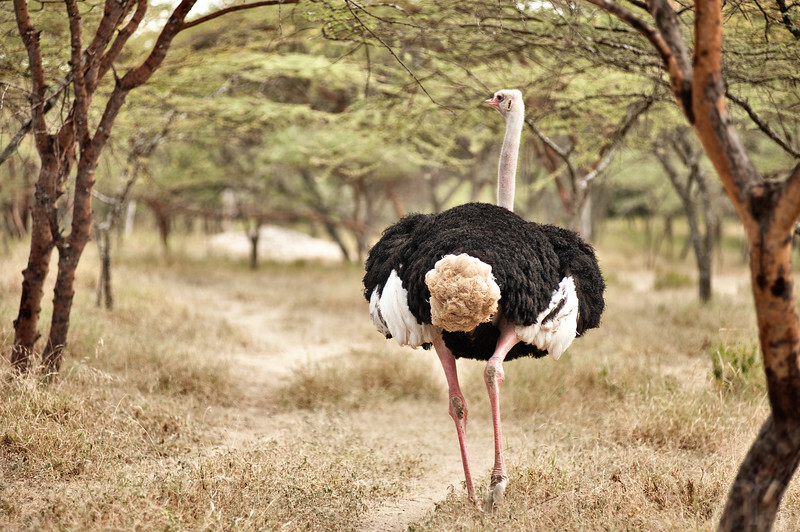 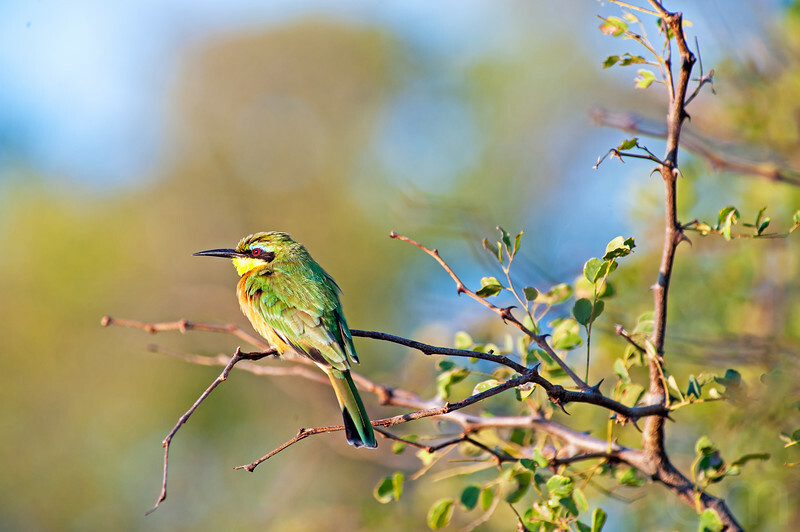 Its distinguishing characteristics include a lower or red-orange mandible and white patch around the eye. 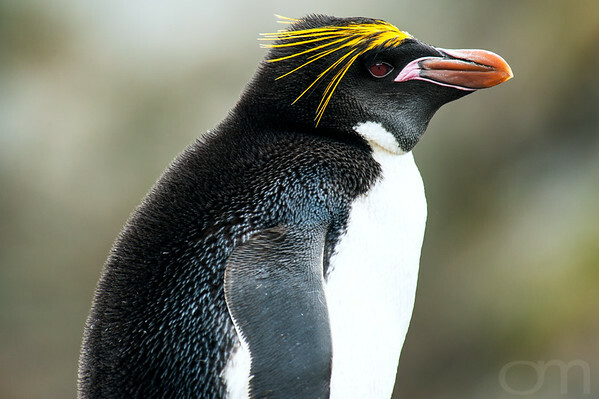 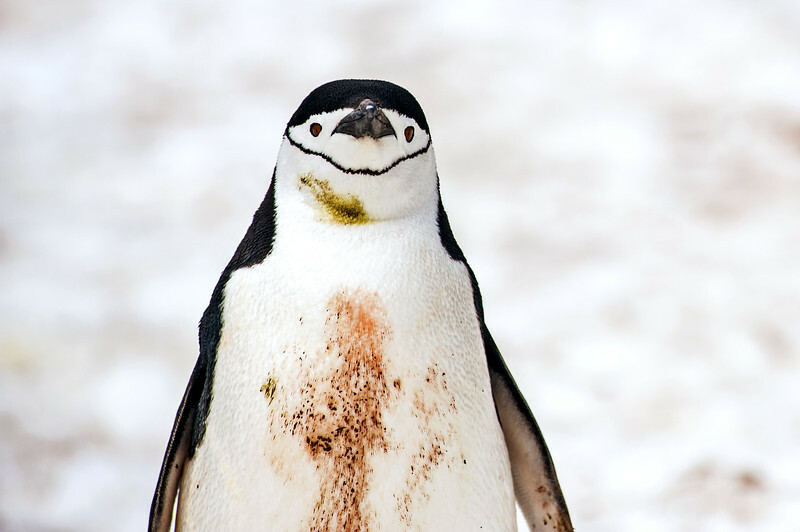 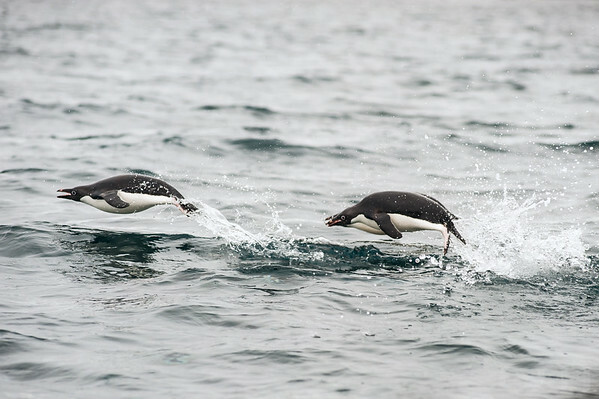 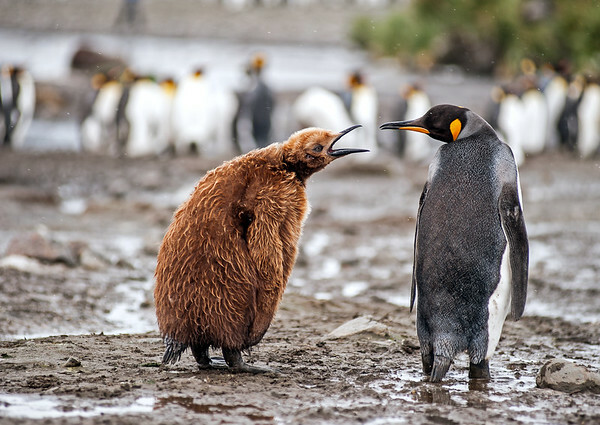 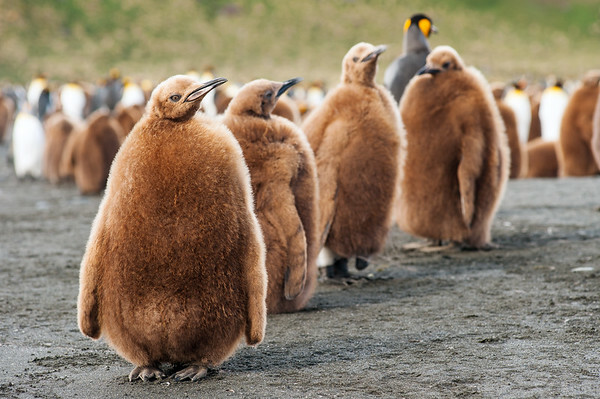 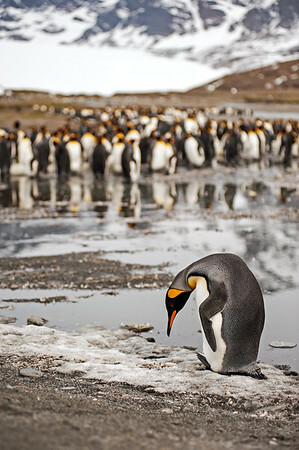 The Macaroni Penguin inhabits the regions stretching from the Antarctic Peninsula to the Subantarctic.